During the Workshop, the participants will have support (information, brainstorming, education and training) to recognize, invent and create different media together, a sort of traveling diary about their experience! They will start with storytelling and synopsis and will continue with scenario and storyboard… our educator and trainer will help them in finalization of their projects, production, postproduction and final presentation (of-line and on-line) of their different media outcomes: short films and animations, TV and Radio reports, photo-drawing galleries and slideshows and textual reports. In the Danube Peace Boat Network we want to mix the role of Teenagers (13-19 years) and empower them in terms of digital content production and usage. Nowadays, teenagers leaving in digital environment and they are not simply producers of digital content not mere consumers of it. They have to become “prosumers” (producers and consumers) and it have to be in this way that we should approach them through our innovative network. The Danube Peace Boat Network is aiming to become an advanced educational grass root model for all teenagers around the globe. It aspires to become a breakthrough in terms of digital content, techniques in digital literacy aspects, make spreading of knowledge and knowhow easier and available for everyone. 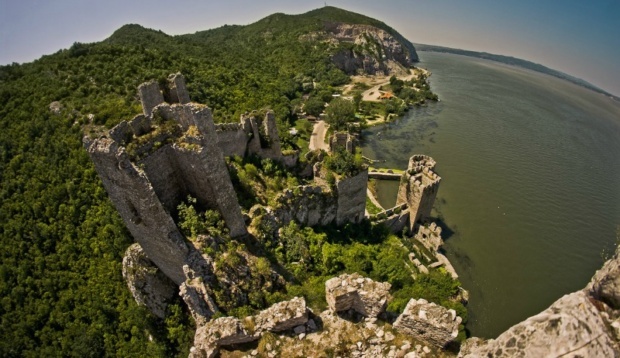 Danube online platform will be the basic tool in our project. The Platform will offer step by step all practical and production elements for a systematic educational instructions for the process of imagination, creation and all other action undertaken by youngsters during their work in production of the digital didactic products. Danube Platform will be based on the new online tools and applications will be focal point and reference for all participants and users cipro buy online ready to use digital technology with goal to inform everybody about new methodology of learning, new policy and trends in education and creating of interactivity between teachers and students in digital educational partnership. 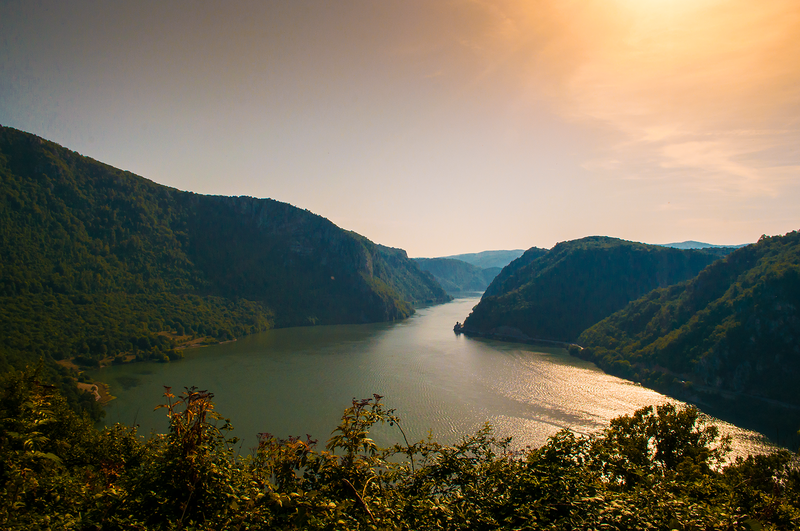 The Danube Peace Boat Network will work ideally as a non-typical network consisted by a n international group of digital and educational experts and professionals, teenagers and their teachers, educators and new ICT practitioners who will setup high standards of the Platform, learning, digital producing and evaluating strategies. We want all globally interested schools to recognize the Danube Peace Boat Network as a “centre d’ excellence” and modern source of high quality of digital and educational resources in Peace Boat production. 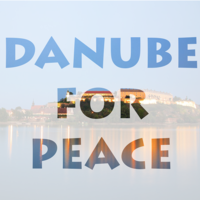 Main goals of the Danube Peace Boat 2016 is Creation of the Educational Network to motivate New Generation to wake up their creativity and motivation for learning and to start to create digital multimedia educational content easy to be uploaded on the PLATFORM and to be usual for every interested student. In the same time we will include teachers in our work like content partners skilled to support youngsters to create content in full relationship with curriculum. This educational partnership with high level of collaborative exchange of knowledge and skills will produce new didactic tools and create model of digital pedagogy. In the Danube Educational Network we want to mix the role of Teenagers (13-19 years) and empower them in terms of digital content production and usage. Nowadays, teenagers leaving in digital environment and they are not simply producers of digital content not mere consumers of it. They have to become “prosumers” (producers and consumers) and it have to be in this way that we should approach them through our innovative network. The Danube Educational Network is aiming to become an advanced educational grass root model for all in Danube Region and wider. It aspires to become a breakthrough in terms of digital content, techniques in digital literacy aspects, make spreading of knowledge and knowhow easier and available for everyone. Danube Peace Boat online platform will be the basic tool in our project. The Platform will offer step by step all practical and production elements for a systematic educational instructions for the process of imagination, creation and all other action undertaken by youngsters during their work in production of the digital didactic products. Danube Platform will be based on the new online tools and applications will be focal point and reference for all participants and users ready to use digital technology with goal to inform everybody about new methodology of learning, new policy and trends in education and creating of interactivity between teachers and students in digital educational partnership. For all interested guests and visitors Platform will create special space “Exhibition Wall”, with great design dedicated to young visitors, user friendly and with intuitive applications. For this part of Platform login will be not necessary. The Danube Peace Boat 2016-2020 Digital Educational Network will work ideally as a non-typical network consisted by an international group of digital and educational experts and professionals, teenagers and their teachers, educators and new ICT practitioners who will setup high standards of the Platform, learning, digital producing and evaluating strategies.